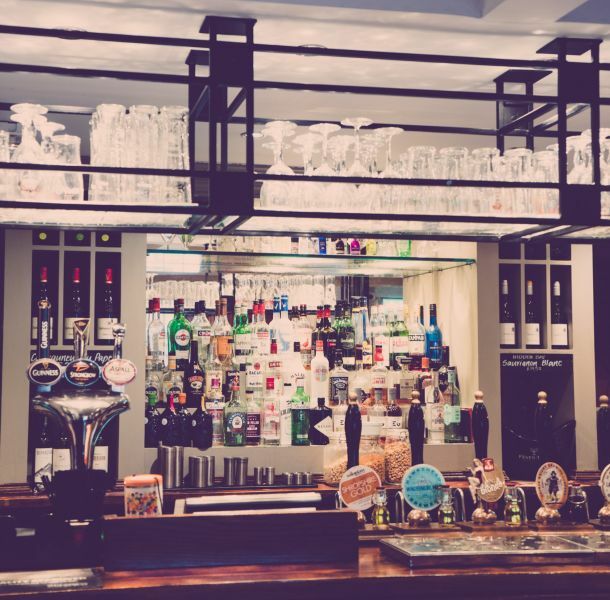 Situated in a commanding position next to the village green and right in the heart of the picturesque village of Croston, the new management team of Jon and Becky have totally re-furbished the Wheatsheaf, and transformed it into a modern and contemporary pub and restaurant. 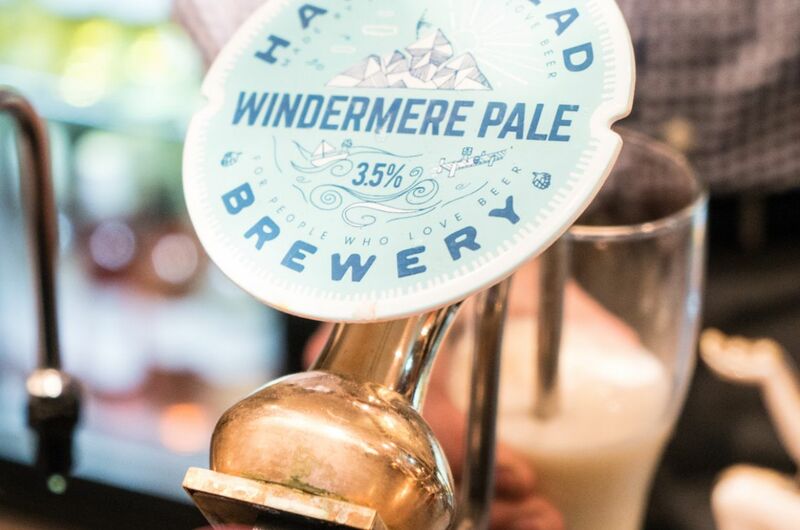 In our fully stocked bar, you’ll always find a great range of real ales, many of them brewed close to home in the north west. 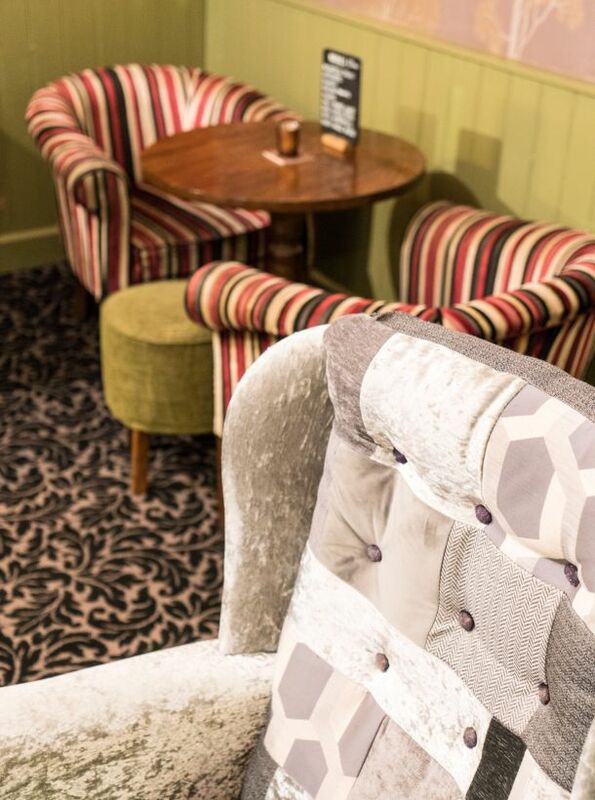 Next to the main bar, our cosy snugs are ideal for a relaxing drink while you read a newspaper. And why not try one of our tasty snacks or nibbles? 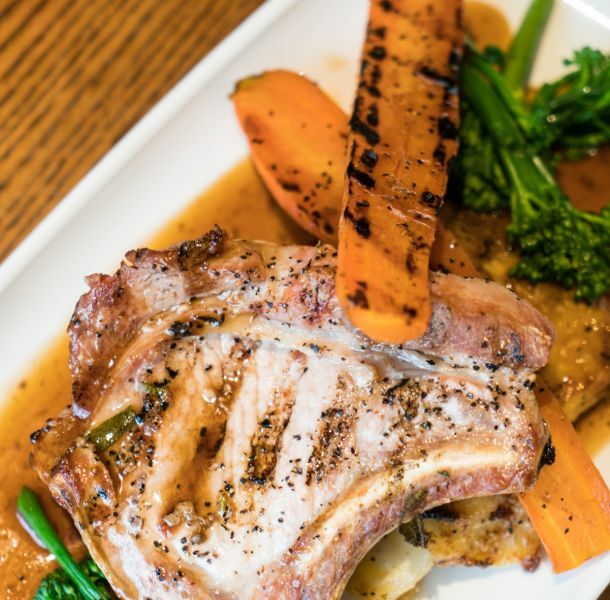 And if the weather’s kind, you can dine al freso at one of our outdoor tables, and just watch the world go by.